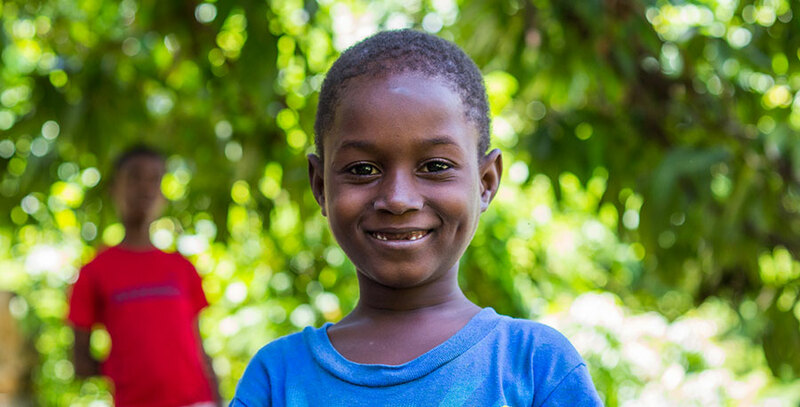 Widner is 11 years old and he is from Fontamara in Port Au Prince. He has one sister and one brother who still live in Fontamara, along with his parents. Widner loves meeting new people, especially the missionary people. He loves attention and getting to play with his friends. His favorite thing to do is to play soccer with the other boys. His best friend is Jefry. When he grows up, he would like to be a pastor to share Jesus’ love for each of us. He loves going to church because he gets to learn more about Jesus each time. Widner is a very funny and very talkative little boy.